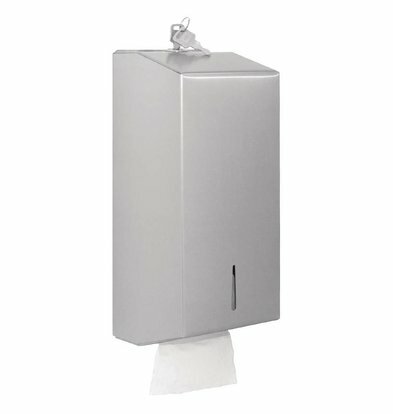 A sanitary space for your office unit, restaurant, hotel or catering company make complete you do with the handy towel dispensers XXLhoreca. 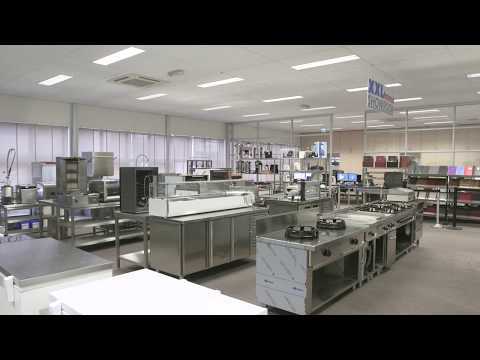 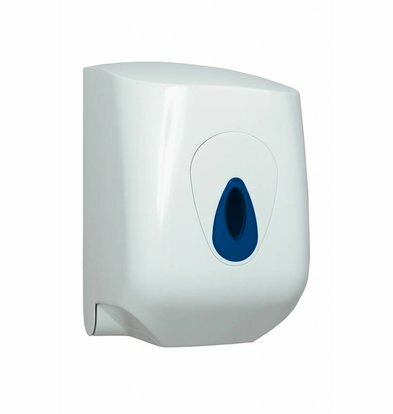 We supply top quality equipment that is very user friendly and easy to mount. 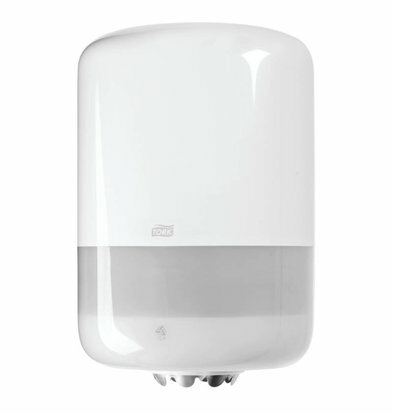 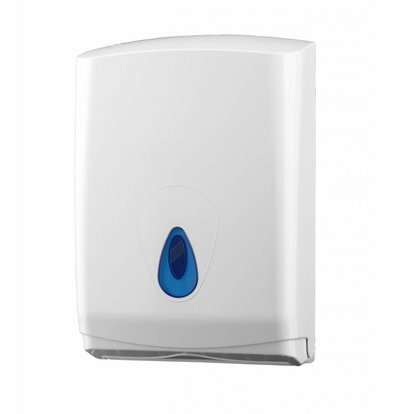 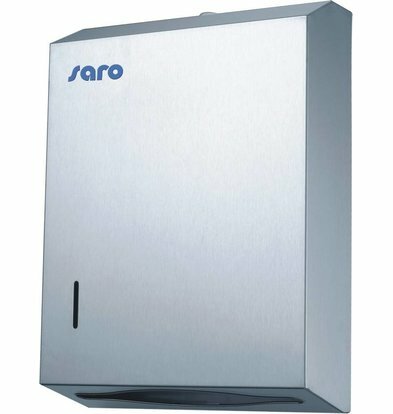 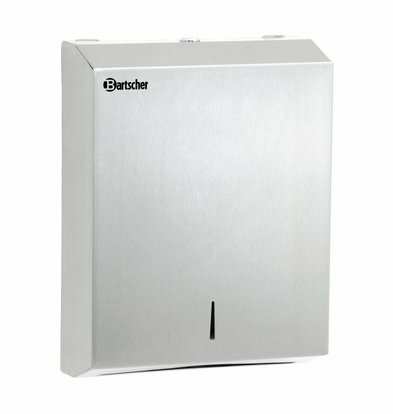 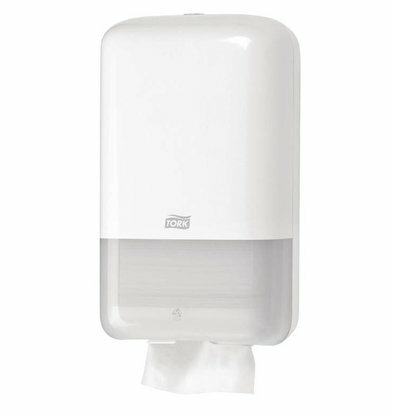 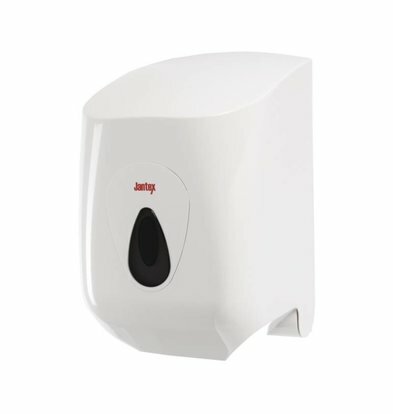 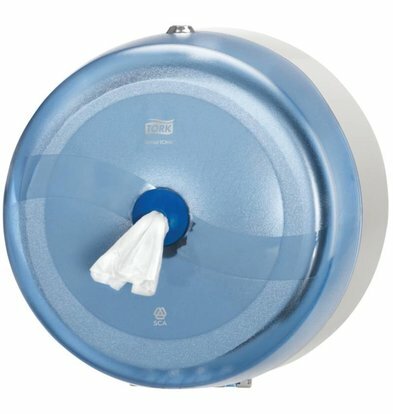 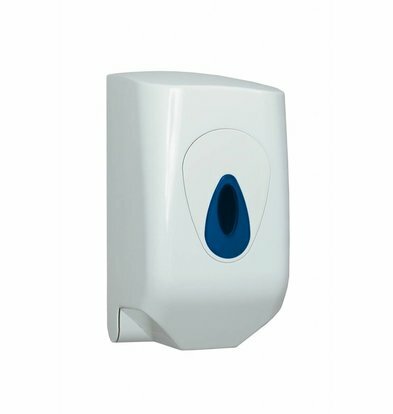 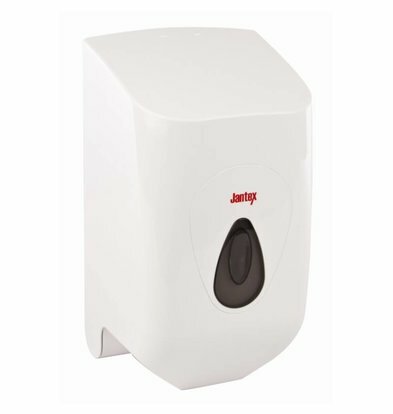 All our towel dispensers are offered with great discounts and the maximum manufacturer's warranty. 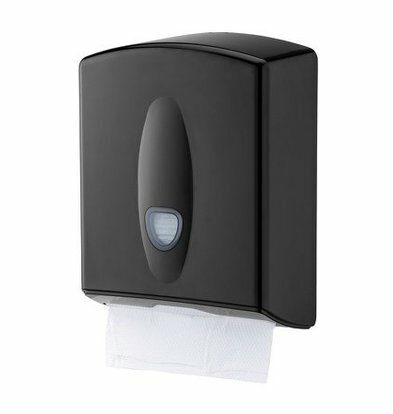 In attractive plastic enclosures are the towel dispensers where you really benefit. 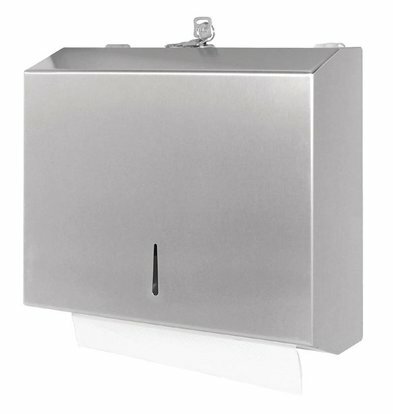 Easy and simple to complete, and that even from renowned brands in this field. 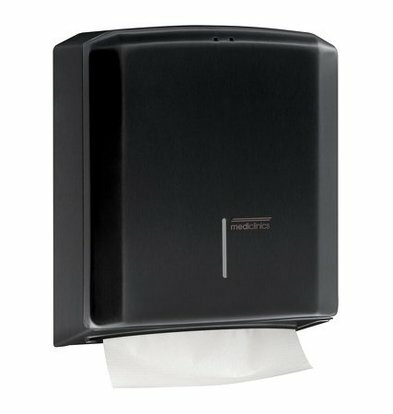 The professional Prof Lotus Smart One towel dispenser is an asset to any washroom or catering kitchen. 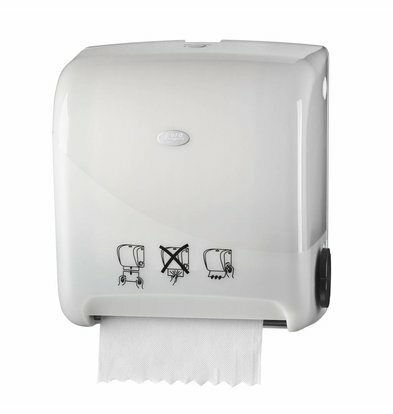 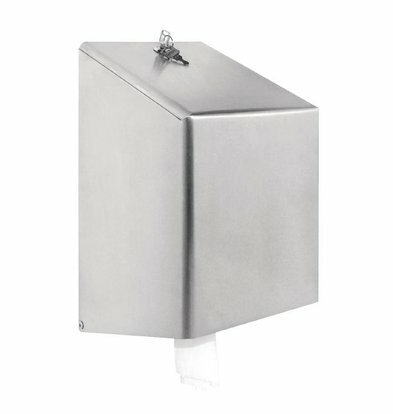 The towel dispenser is economical to use (one sheet at a time) and easy to fill with XXLhoreca hygienic paper that you can order separately. 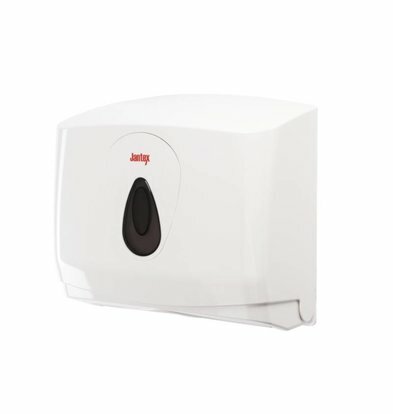 Take advantage of our discounts on these devices and receive the article already within 48 hours.